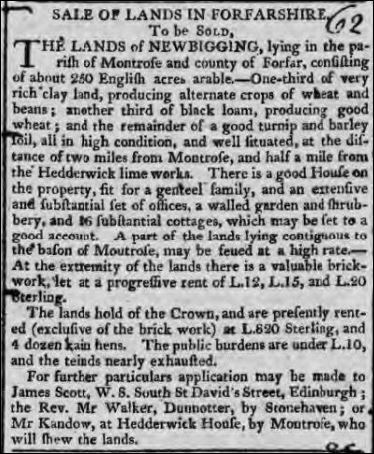 Below – 07/06/1806 – Caledonian Mercury – Brick works and clay bank for sale on the lands of Newbigging of Hedderwick. 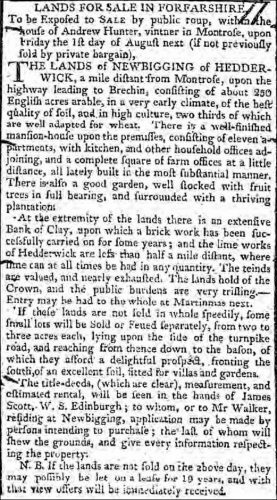 Below – 15/10/1807 – Caledonian Mercury – Sale of lands in Forfarshire. 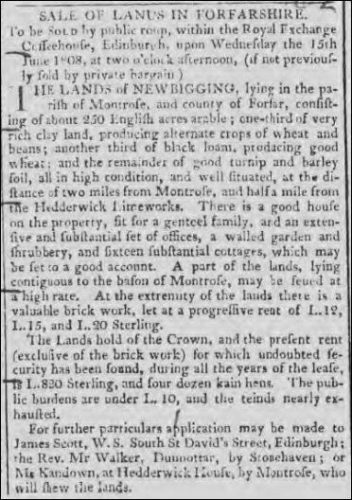 The lands of Newbigging, lying in the parish of Montrose…… at the extremity of the the lands there is a valuable brick work, let as a progressive rent of L.12, L.15 and L.20 Sterling. Found by Jeannie Cooper in the Marykirk, Aberdeenshire area. 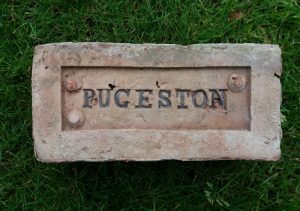 Montrose Brick & Tile Works, Pugieston, Montrose. 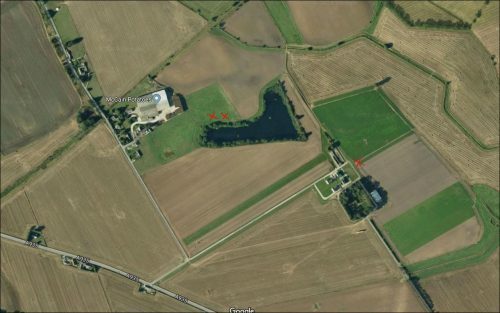 Alternative brickworks include: – Dryley’s Brick, Tile and Pottery Works, Hillside, Montrose, Angus.- – sometimes spelt Drylees. . . .
Found by Jeannie Cooper in the Marykirk area. 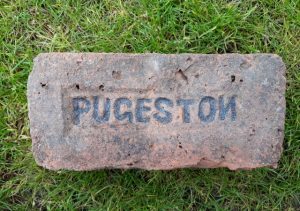 Montrose Brick & Tile Works, Puggieston, Montrose. Alternative brickworks include: – Dryley’s Brick, Tile and Pottery Works, Hillside, Montrose, Angus.- – sometimes spelt Drylees . 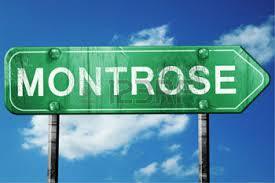 . .
Montrose or Dryley’s Brick, Tile and Pottery Works, Hillside, Montrose, Angus. 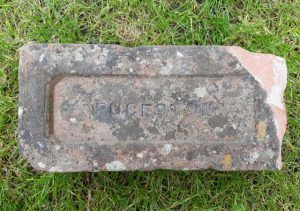 Found Montrose Montrose Brick & Tile Works, Pugieston, Montrose. Alternative brickworks include: – Dryley’s Brick, Tile and Pottery Works, Hillside, Montrose, Angus.- – sometimes spelt Drylees . . .